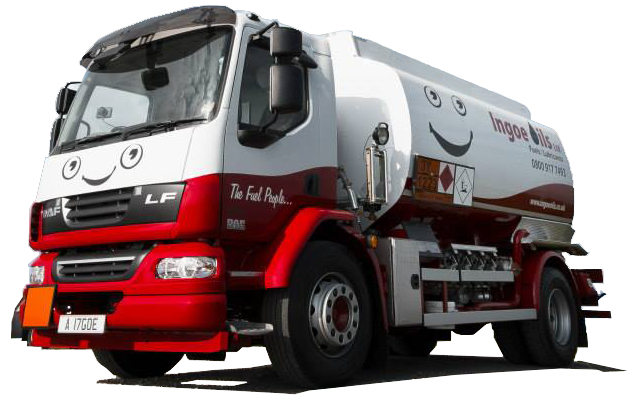 As one of the UK’s leading kerosene suppliers, Ingoe Oils guarantees excellent service and super-low prices on kerosene (kero) fuel. Our staff are available 24/7, 365 days a year to ensure you get your fuel when you need it! To order your kerosene now call us on 0800 917 7493. Our team can process your order today and have your kerosene with you within 48 hours! We can supply kerosene anywhere in the UK with our nationwide delivery service. We started out making kerosene deliveries in the north of England but we’ve quickly turned national by offering excellent service and reliable deliveries. With our wide range of fuel tankers, we can make deliveries to small farms in remote locations as well as large commercial premises requiring single kerosene deliveries of 36,000 litres or more. Why Make Us Your Kerosene Supplier? Fast and reliable kero deliveries! Our customer service team is available whenever you may need advice, they are on hand to help. All of our deliveries are designed around you. Whenever you are available to accept delivery, we will be there. We ensure that the kerosene we stock is always of the highest standard. We can deliver the fuel you need to any location in the UK. Not only will you receive the following benefits when you switch to Ingoe Oils, you’ll also benefit from our superior product knowledge and advice. As a family-owned kerosene supplier, we offer impartial advice and remain open when other businesses close to ensure you’re always able to contact us for help or even emergency orders. To place your kerosene order today, give us a quick call on 0800 917 7493. We will get the kerosene you need delivered directly to you within 48 hours!